French President Emmanuel Macron has fired his top security aide Alexandre Benalla for punching a protester during May Day protests in Paris. The French president faced fierce criticism for failing to respond to the incident sooner. Moreover, the president's office has been heavily criticized since it was revealed that it knew about the assault before last week. Macron vowed as a candidate to restore integrity and transparency to the presidency. On Sunday, a French judge charged Alexandre Benalla with multiple offenses, including violence, interfering in the exercise of public office and the unauthorized public display of official insignia. 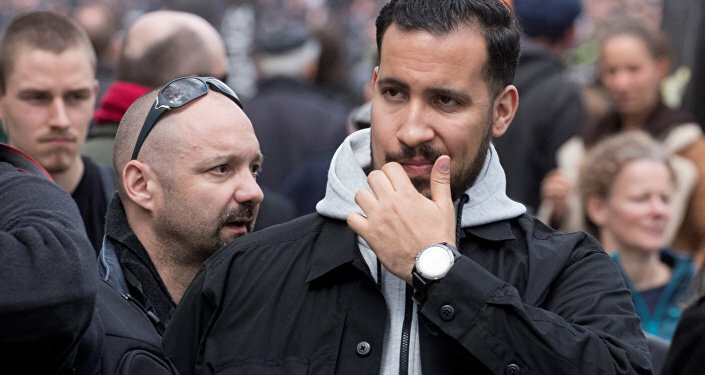 Four others were also charged Sunday night: Vincent Crase, who worked for Macron's party and was with Benalla on the day of the protest incident, and three police officers who were suspected of illegally passing footage from the event to Benalla. According to AFP, in the most damaging scandal to hit Macron since he took office last year, Benalla and Crase were charged with "gang violence." After a meeting of top government ministers at the Elysee on Sunday, Macron said he considered the facts in Benalla's case "unacceptable," AFP reported, citing a close aide of the French president. Moreover, Macron ordered a reorganization of his office after acknowledging failings in the way the presidency had handled the scandal, Reuters reported, citing a source privy to the matter. 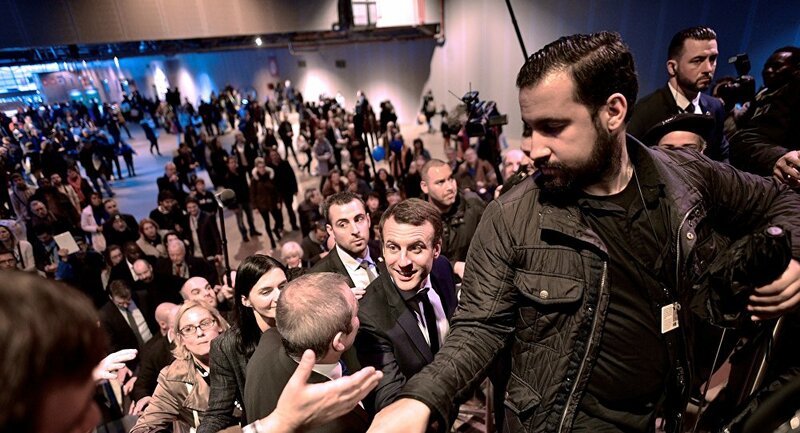 Benalla, 26, reportedly handled Macron's presidential campaign security and remained close to the French president after his election. Macron's office said earlier that the security aide was only supposed to attend the May protest as an observer. 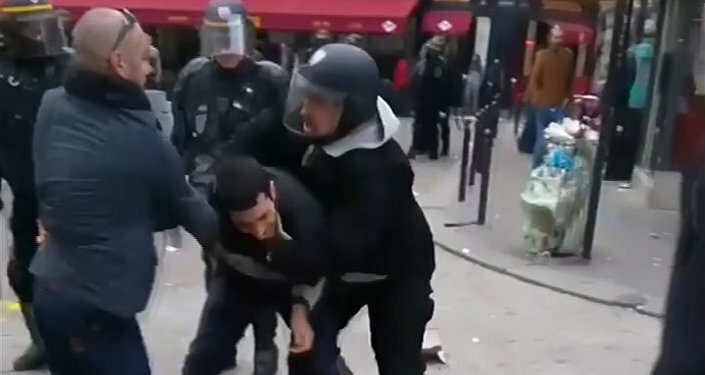 The recordings made public by Le Monde on Wednesday show Benalla wearing a police helmet at the May 1 protest. Surrounded by the police forces, he brutally dragged a woman from the crowd and then repeatedly hit a young man on the ground. The young protester was heard begging Macron's top security aide to stop. Riot police officers nearby did not intervene.